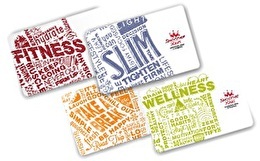 Smoothie King Gift Cards. The Perfect Gift of Health. For Gift Card balance inquiries, call 1-888-529-6578. To add value to an existing card, please visit one of our stores.